Have an event coming up? Trying to get together with some friends/family? Well, what better way to congregate than to congregate with a glass of wine in your hand inside a century-old building. 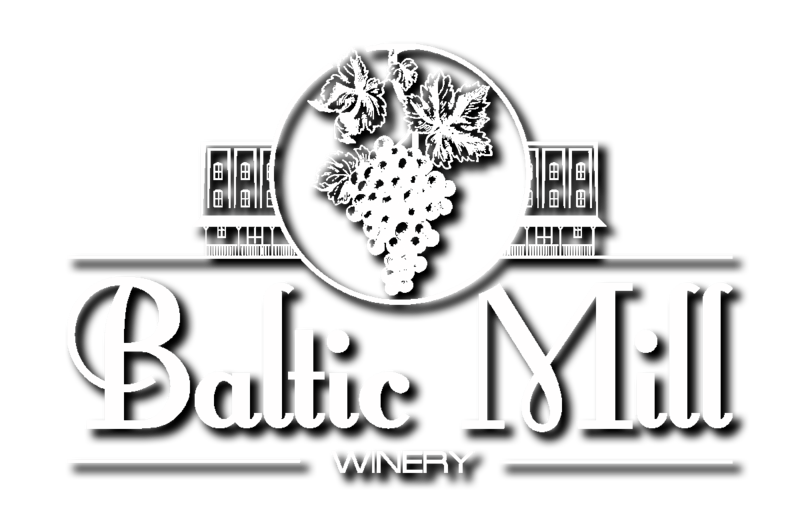 Space is certainly one thing that we’re not lacking here at Baltic Mill Winery – we have numerous areas that would be perfect for hosting your parties, showers, get-togethers, etc. If you think you’re interested in renting some space from us for your event give us a call and we’d be happy to customize a way to make your special day really special. Better yet, come on in and we can discuss it over a glass of wine! The options are endless here at Baltic Mill Winery.